Dog, art, nibbles & drinks, and live music in a gorgeous country barn setting is the best way to wipe away the winter blues! Join Young at Heart for our 2nd annual heART at the Barn event at Concorde Centre in Woodstock, IL. Bid on incredible donated artwork from various local and national artists, enjoy delicious nibbles from R&V Italian Market and Deli, dance and sing along to the amazing duo The Acoustic Generation, and meet Young at Heart amabassadogs. 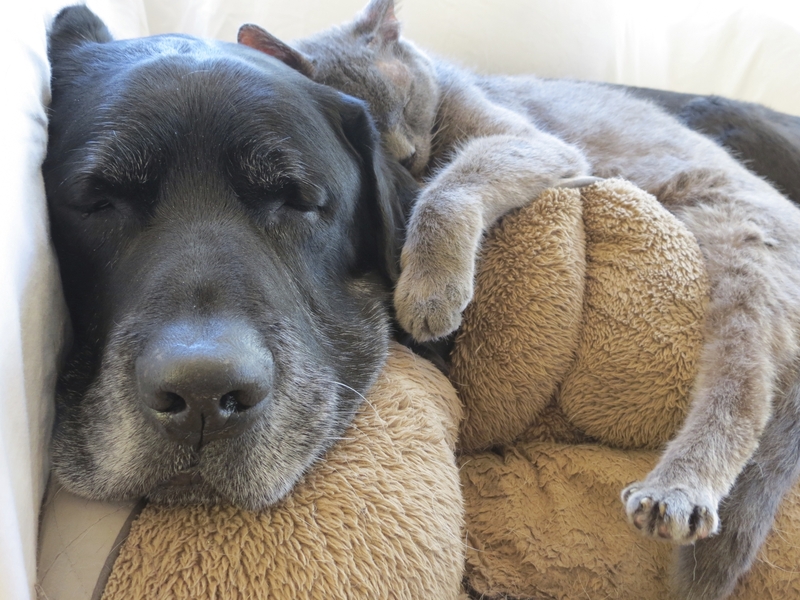 Every dollar from the night helps homeless senior pets in need! Tickets on sale February 2016. Sponsorship on sale now! Email Natalina@adoptseniorpet.com. Donations of various art media now being accepted. Email dkirby@adoptaseniorpet.com.